Looking for a #bikela friendly mayor? Trash cans in the bike lane! Agh! Not again. Who will help us make LA bike friendly? 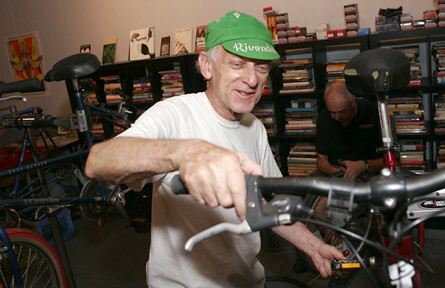 Looking for a bike-friendly mayoral candidate? We are too! Mayor Antonio “Deep V” Villaraigosa is terming out of office – and that could spell the end for CicLAvia, an end to the aggressive bike lane plan implementation from the LADOT, and any hope of funding pro-bicycle and pro-pedestrian improvements instead of the same-old-same-old road paving and signal timing projects. 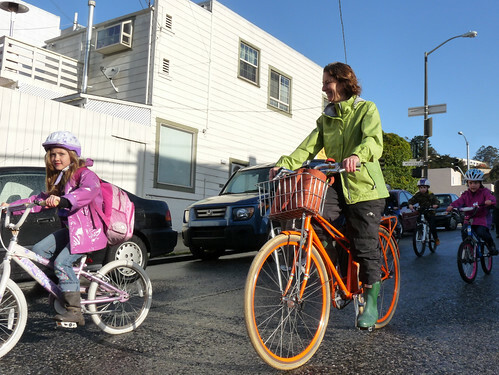 What would a bike friendly mayoral candidate stand for? A #bikela friendly mayor would: work with local universities to convert as much traffic to bike and ped. trips as possible. A #bikela friendly mayor would: use position on @metrolosangeles board to change car-centric Countywide Plan. & Dev. Dept. 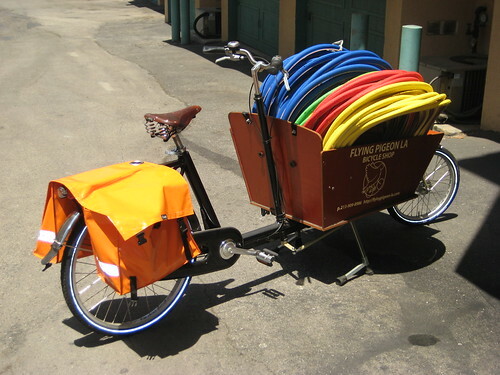 A #bikela friendly mayor would: use economic development funds to underwrite cargo bike business loans. #bikela friendly mayor would: commit to goal of zero ped. and bike deaths citywide, design roads accordingly. 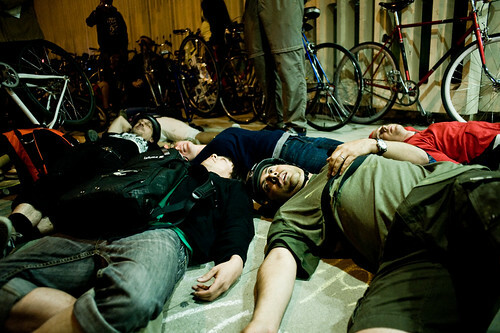 #bikela friendly mayor would: find funds for @bikeleague training in schools. 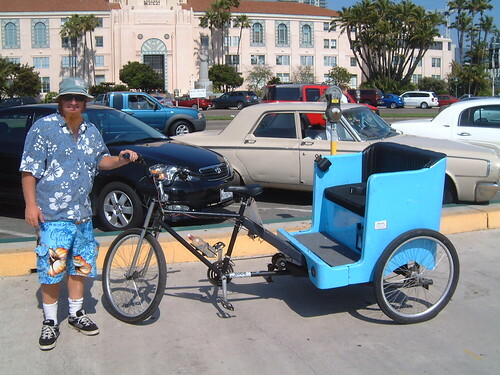 #bikela friendly mayor would: get a pedicab licensing program rolling again. 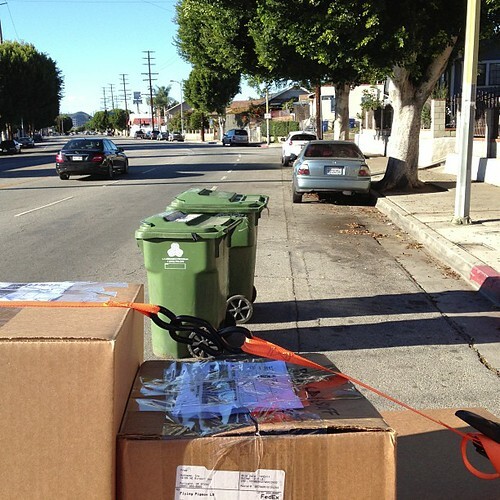 #bikela friendly mayor would: open new bike parking corrals to boost local business. A #bikela friendly mayor would: create Copenhagen-style cycle tracks all over city. commit to halting speed increases, create hit&run task force, commit to 6′ bike lanes, double LADOT implementation. The LA County Bike Coalition drafted a candidate survey that is worth a look. Who is running for mayor of LA in March of 2013 and what are their Twitter handles? You can follow what these folks are saying using our #lamayor2013 hastag or the list we created.